More than 56,000 people are vying for a chance to live next to one of America’s most polluted waterways. 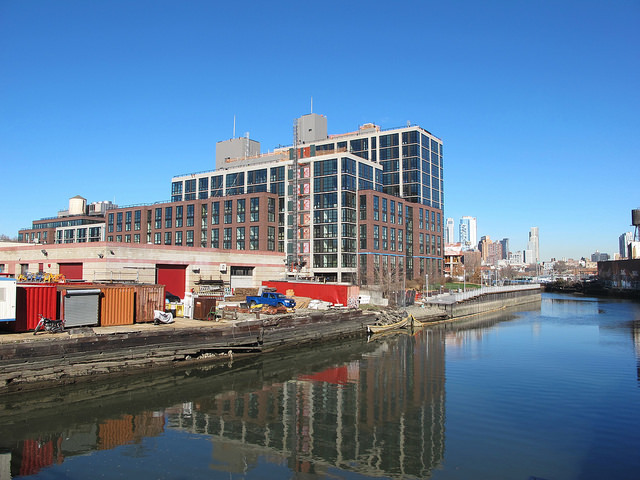 Some 56,058 applicants entered an online lottery for 86 affordable apartments at 365 Bond St., a new high-rise overlooking the contaminated Gowanus Canal, a spokeswoman for the city’s Department of Housing Preservation and Development said. HPD also received paper applications that were still being counted as of Friday. The application period for the affordable units ran from early November until Jan. 4.